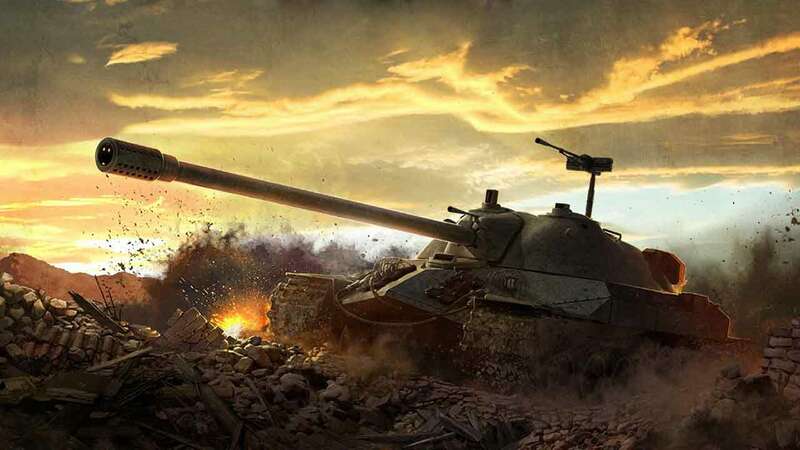 Xbox 360 and Xbox One players will want to dive into Wargaming’s World of Tanks over the festive period as the developers announce a new variety of holiday themed content and a new combat mode for the increasingly popular free online MMOFPS game. The update will arrive later today and will see the return of the original and very festive Toy Tank Mode that promises to immerse players in a miniature toy wonderland at the helm of a remote control tank. The event will continue through until December 27th. Offering a welcome change in scenery from the war torn world of World of Tanks, Toy Tank Mode offers a light-hearted approach to combat as players pit their abilities against the World of Tanks community via a new custom holiday garage that sees miniature tanks navigate around a battlefield of presents. Modeled on the French Tier V BDR G1 B the Tier IX, “Toy Tank”, is outfitted with a spring-loaded turret that comes complete with powerful suction dart cup rounds that attach themselves to enemies with each successful hit.